A legendary location, the Harland & Wolff headquarters & Drawing Offices is now the world's most authentic Titanic hotel. 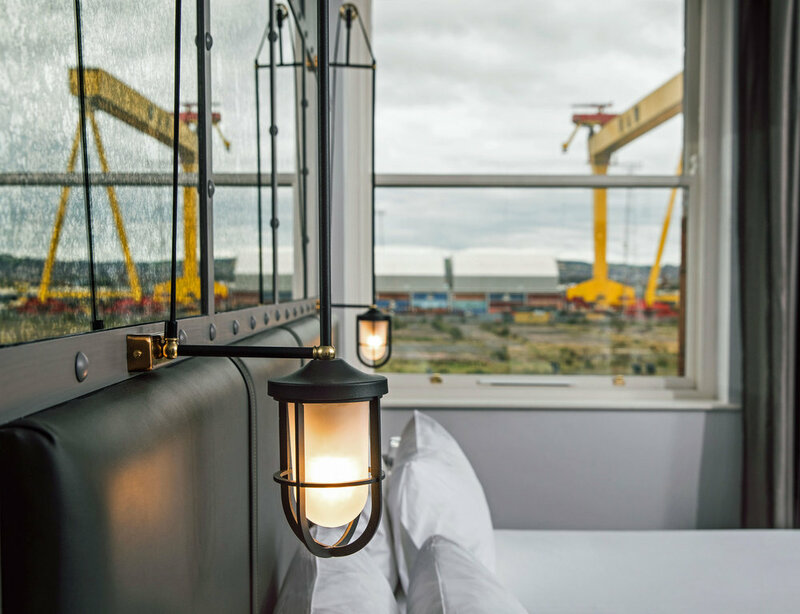 Belfast's newest boutique hotel provides a unique experience for anyone visiting Northern Ireland. Created in the original headquarters of Harland & Wolff, builders of the entire White Star Line fleet, the magnificent Victorian Drawing Offices are the only surviving example of this type of architecture anywhere in the world. 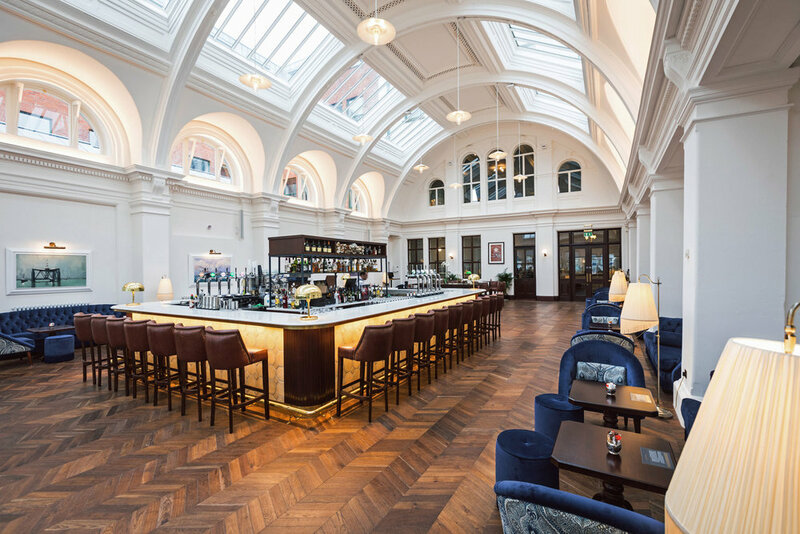 The hotel provides the perfect base to explore Belfast; named the UK's friendliest city and Lonely Planet's Best Region to Visit, 2018. 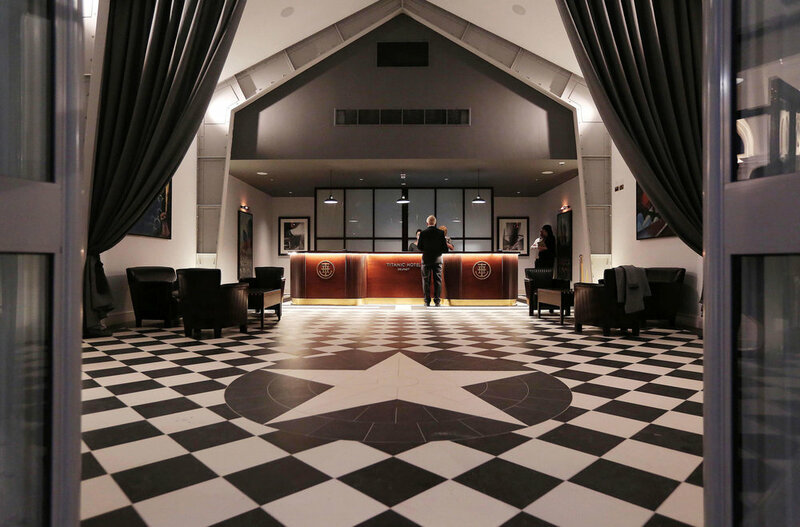 The hotel features 119 luxury bedrooms with an Art Deco inspiration. Exquisite furniture, luxurious linens and authentic artworks and decorations ensure a perfect night's sleep for all our discerning guests. The bedrooms pay homage to the history of the site while offering the latest technology and connectivity for both leisure and business guests. The earliest parts of these historic Grade B+ buildings date from the 1880s and over the following 100 years played an important part in the design of many of the world’s most famous ocean liners and the creation of the ‘floating hotel’ which has influenced the design of many of today’s cruise ships.